Whole Tigernuts, without a doubt, have an immensely attractant effect on carps. However, when they leave out their entire natural aroma their attractiveness is multiplied. 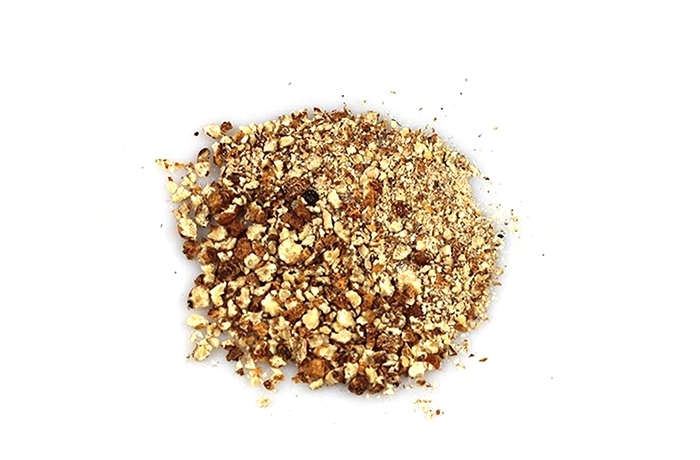 The great anglers do the arduous work of manually grinding the Tigernuts to catch the biggest carps, but from now on Tigernuts Traders offers the finished, ready-to-use product, perfect for making groundbait required for an instant attraction.